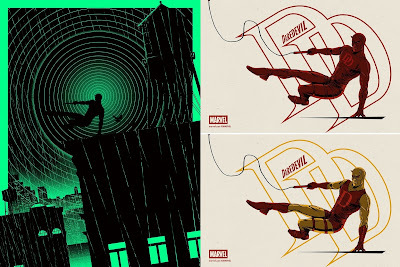 The Blot Says...: Grey Matter Art’s NYCC 2016 Exclusive Marvel Prints by Matt Ferguson, Raid71, Dave Perillo, Godmachine & More! 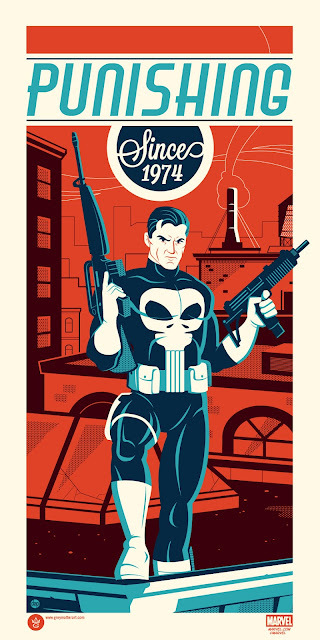 Grey Matter Art’s NYCC 2016 Exclusive Marvel Prints by Matt Ferguson, Raid71, Dave Perillo, Godmachine & More! 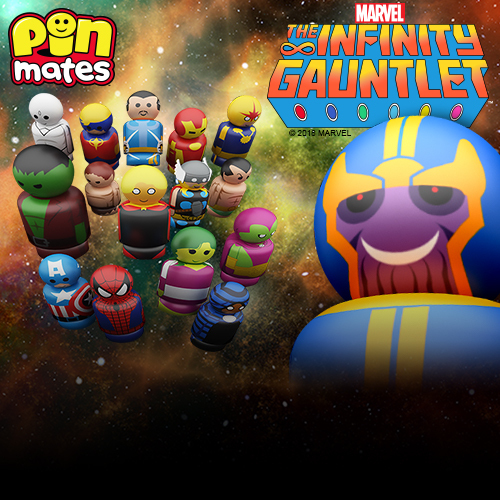 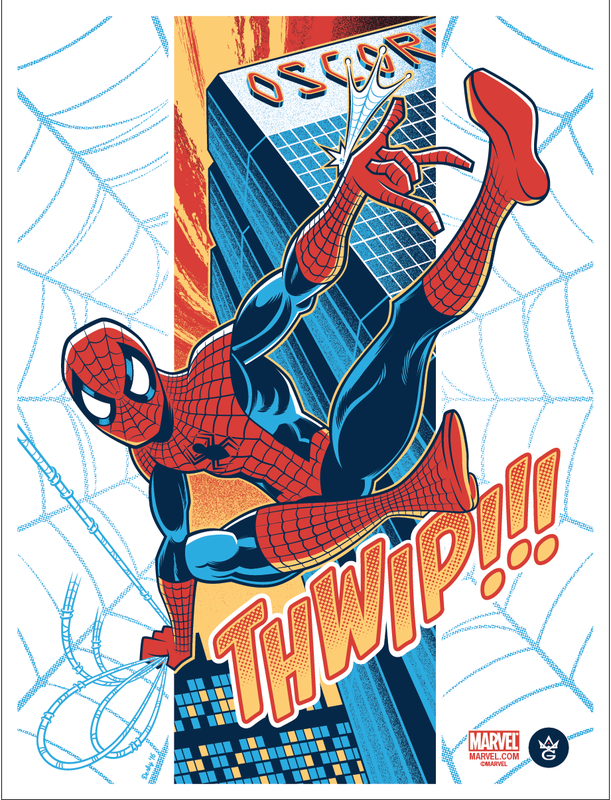 Grey Matter Art will be attending New York Comic Con 2016 this weekend and setting up shop at booth #3064 with an insane line-up off limited edition Marvel Comics prints!!! 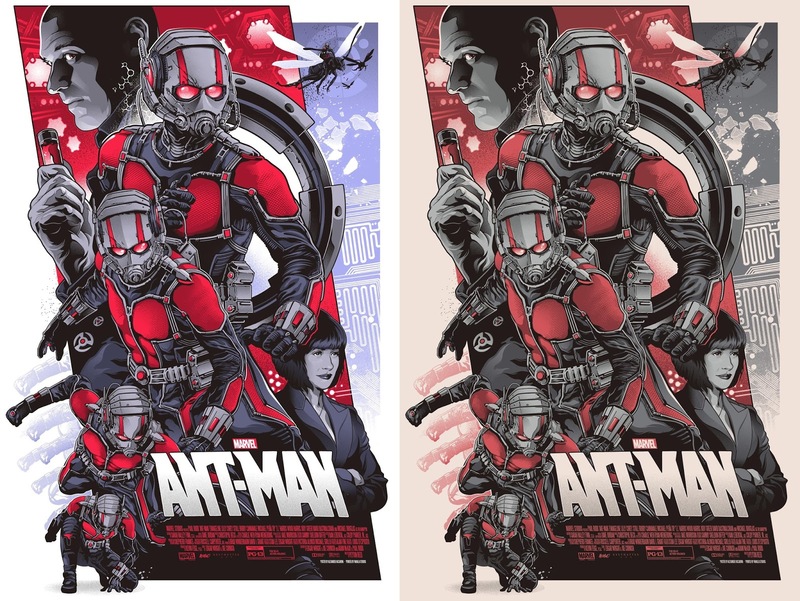 GMA’s line-up of NYCC 2016 exclusive Marvel prints includes works by Raid71, Matt Ferguson, Dave Perillo, Godmachine, Scott Derby and a fantastic Ant-Man movie poster by Alexander Iaccarino. If there are any leftover posters from New York Comic Con, GMA will be holding a 2 part online sale the week after. “Daredevil” by Matt Ferguson measures 18”x24” and will be available in four editions. 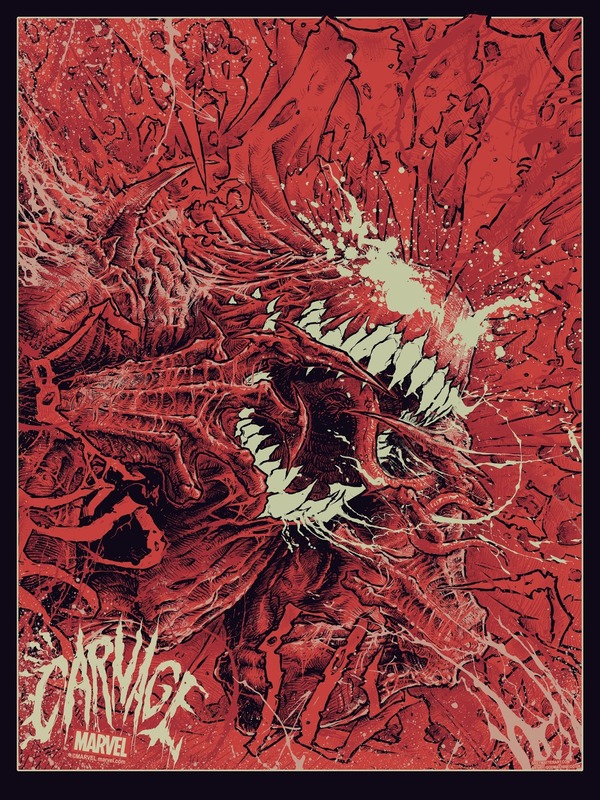 The Glow in the Dark Regular Edition is limited to 250 pieces and retails for $40; the Variant Edition is limited to 125 pieces and retails for $45; the Regular Edition 6”x9” Handbill is limited to 100 pieces and retails for $10; the Variant Handbill is limited to 125 pieces and comes with the variant print. “Spider-Man Vs Vulture” by Chris Thornley (Raid71) measures 24”x36”, is limited to 150 pieces and retails for $45. 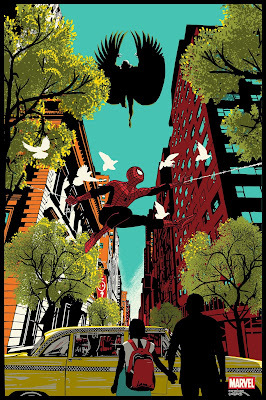 “Spider-Man” by Scott Derby measures 18”x24”, is limited to 100 pieces and retails for $35. 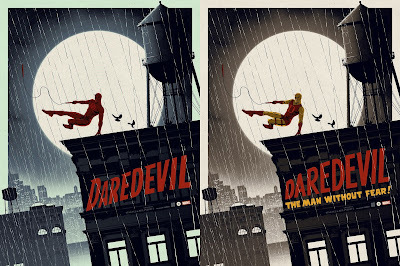 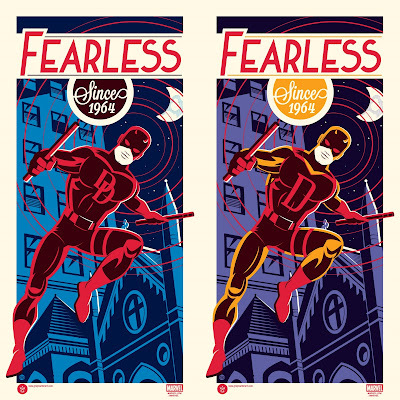 “Daredevil: Fearless Since 1964” by Dave Perillo measures 12”x24” and comes in two editions: Regular Edition is limited to 150 pieces and retails for $40 while the Variant Edition is limited to 64 pieces and retails for $45. “Punisher: Punishing Since 1974” by Dave Perillo measures 12”x24” and is limited to 150 pieces and retails for $40. “Carnage” by Godmachine measures 18”x24”, features glow in the dark ink, is limited 175 pieces and retails for $40. “Ant-Man” by Alexander Iaccarino measures 24”x36” and is available in two editions: the Regular Edition is limited to 200 pieces and retails for $45 and the Variant Edition is limited to 125 pieces and retails for $55.